Get your hands on one of the best selling vehicles in the Treasure Valley! Loaded up Enclave AWD with third row seating and backup camera! 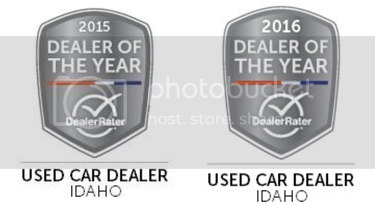 Image Auto Sales | Boise Used Car Dealer has been visited 12,795,799 total times.